Similar to our previous article Travel Tips: Taiwan Edition, these tips are a mix of tips truly specific to Vietnam whereas others are more general and all-travel encompassing tips - Enjoy! Specific to Sunscreen: Purchase brands you know, even if it feels too steep a price to pay. Or just take plenty with you. Specific to Avoiding the Foreigner Tax: No matter what, you're going to be ripped off. Usually it's about the equivalent of a dollar, so relax. However, when chatting up with a friendly coconut salesmen on the popular tourist streets of Ho Chi Minh City, fake like you've been there a while - maybe as a teacher or long-staying tourist. Answering the question "How long have you been here?/How long will you stay?" with the answer "Oh, just a day/couple days/etc," is sure to result in your paying a ridiculous foreigner tax. Specific to Staying at Hotels in Vietnam: They will want your Passport at the front desk. And they want to keep it while you are there. It's regulation. Have no fear. 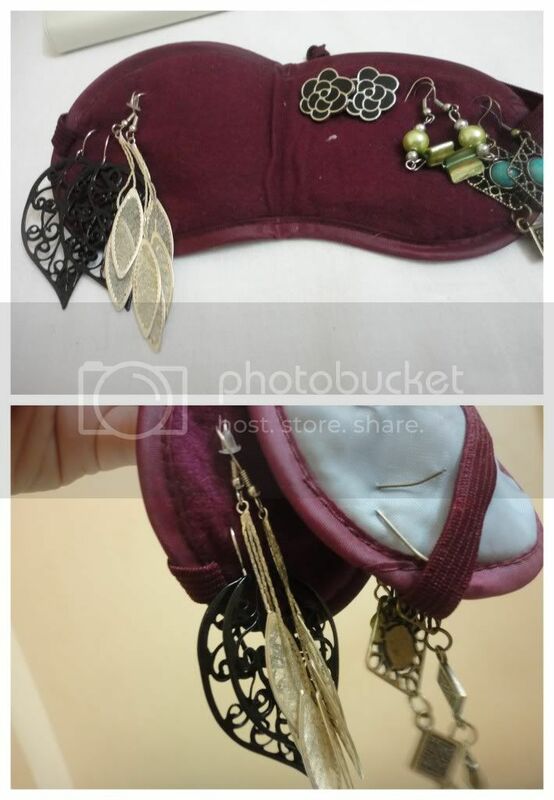 Specific to Packing - Accessories: If you have an old, airplane eye mask lying around or another small, easily folded piece of thickish fabric, it'll make for a great way to keep your earrings from becoming a mess while also packing quite compactly. How to get a visa vietnam on Arrival: The service also facilitates customers at most in this case. We obtain what is called a ‘Vietnam Approval Letter’ for you from the Vietnam Immigration Department. Then we will send you a copy by fax or email. Copies of the same document will be forwarded on your behalf to Vietnam Immigration Checkpoints at International Airports only. Thus when you arrive in Vietnam, the Immigration officers will have those documents on hand and will be able to issue your Entry visa expediently..